Gregg Allman has released six solo albums over the years, but he never wanders too far away from the southern-rock sound he helped popularize as a founding member of the Allman Brothers. 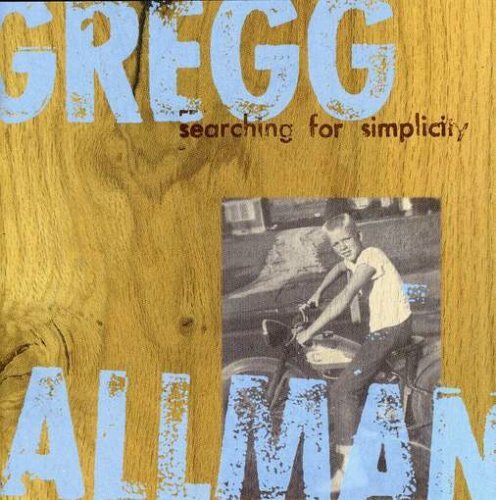 On his latest CD, Searching for Simplicity, Allman doesn’t even try to shake his roots; he opens the proceedings with a funkified version of “Whippin’ Post”, the Allman Brothers standard from 1971. “That was kind of a dare,” explains Allman, over the phone from his home in Marin County, California. “It came from one of the roadies—pardon me, technicians—of the Allman Brothers, this guy that’s worked with us from the beginning called Red Dog. We were playing a show around the time that Clapton came out with the unplugged version of ‘Layla’, and he was sittin’ there talkin’ to me right before we were to walk out onstage. He said, ‘Hey there, man, Clapton did that thing with “Layla”, so why don’t you do that with one of your songs?’ And I said, ‘Bro, I don’t want to talk about it right now.’ We were gettin’ ready to go on and play, and I get real bad stage fright. Allman is obviously referring to his older brother Duane, the gifted Allman Brothers guitarist, taken in his prime in a 1971 motorbike accident. 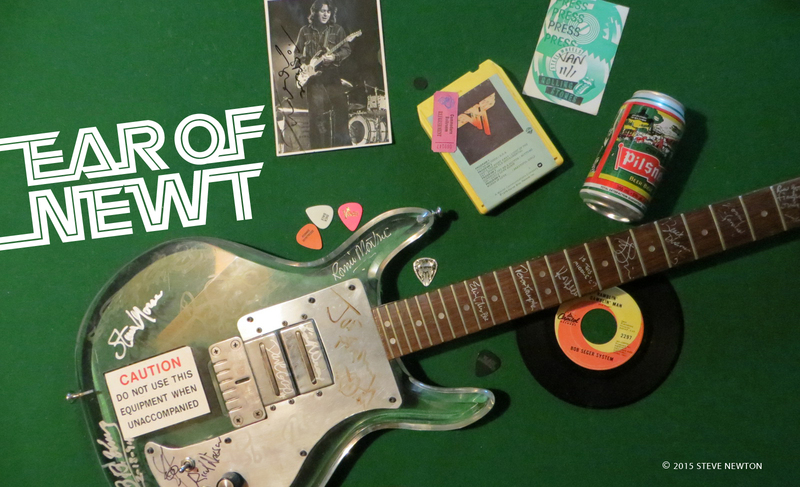 Along with guitarist Dickie Betts, the brothers were instrumental in forging the southern-rock sound—growling vocals and soaring, twin lead guitars—favoured by biker types and good ol’ boys. But things will be a tad more sedate when Allman plays the Vogue, accompanied by the jazzy Alameda Allstars.